Quieter professionals who contribute a lot (or have the potential to) often don’t get noticed, recognised or are overlooked. They are perhaps more introverted, or naturally agreeable, not comfortable with promoting themselves or networking. Alternatively, they are good at pretending to behave like an extrovert but feel exhausted in doing so. They are quiet achievers or ‘exhausted’ achievers. Our amazing guest speaker, Megumi Miki, helps organisations challenge the status quo, exceed their goals and keep learning by unlocking potential in the culture, leadership and individuals. We explored why you don’t have to be loud, extroverted or ‘out there’ to be seen, heard and recognised as a quietly powerful leader. 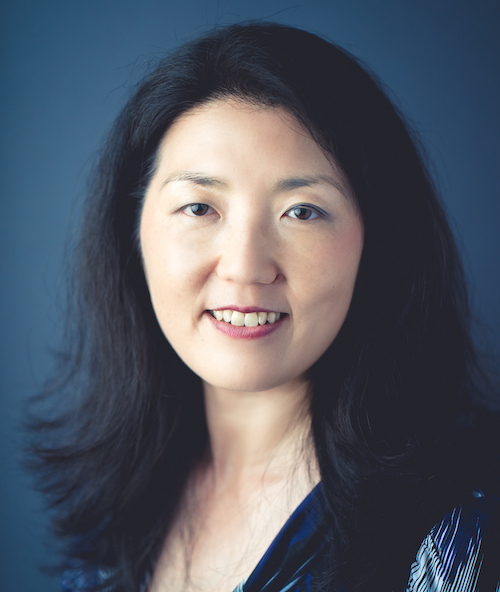 Author of “Start inspiring, stop driving: Unlock your team’s potential to outperform and grow,” Megumi expands leaders’ mindsets and skill-sets to inspire diverse talent to flourish. Read other articles and hear about future events/talks through Megumi’s newsletter www.megumimiki.com. Megumi brings together 20+ years of experience in Leadership Development, Organisational Development, Change and Business Strategy and is the Founder of Quietly Powerful. Quietly Powerful (QP) movement aims to help quieter professionals to succeed authentically, with the bigger aim of helping to expand the definition of what good leadership looks like. Access additional resources and program information at https://megumimiki.com/quietly-powerful.